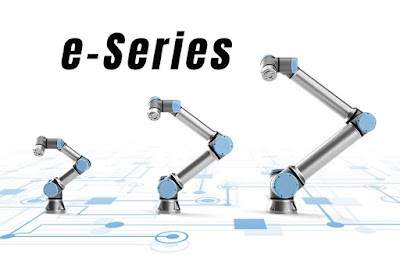 Universal Robots, the pioneer and market leader of collaborative robots (cobots), is continuing to evolve its ground-breaking, collaborative automation technology with the introduction of its new flagship e-Series cobots. The new range follows Universal Robot’s co-founder, Esben Østergaard being awarded the 2018 Engleberger Award, the ‘Nobel Prize’ of robotics. This new e-Series cobot platform includes technology advances that enable faster development for a wider variety of applications. Improvements include the ability to economically address even more applications, thanks to greater precision and sensitivity provided by a built-in, tool-centric Force/Torque sensor. Demand for automation and robotics continues to grow in the Philippines, particularly in the automotive, electronics and food & beverage industries. 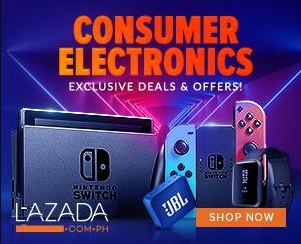 The Philippines’ Department of Trade and Industry (DTI) recognises the importance of electronics and the manufacturing sector and, in line with Industry 4.0, has introduced the Inclusive Innovation Industrial Strategy or i3S to sustain the sector’s robust growth. i3S includes training and upscaling of skills, developing or adapting available technologies and improving operational efficiency to meet global demands and opportunities .